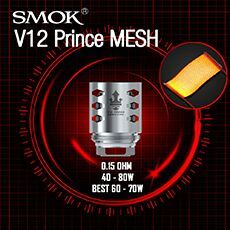 Sub-ohm vaping just got cheaper with the new Smok Priv One - Own it, enjoy it! The Priv One has a simplistic design, only 75mm in height and equiped with a 920 mAh battery capacity. Meanwhile, the magic is with the re-designed tank that offers a first-rate taste. 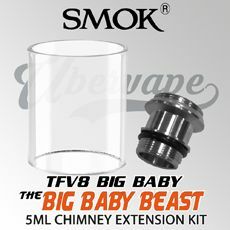 Furthermore, the old-style chimney inside the tank has been removed and the whole middle compartment of the tank is just one large coil; the mouth peice and top airflow both attached directly to the top of the coil. This provides much more convenience when it comes to cleaning and maintenance as it is can be fully detached and reassembled. 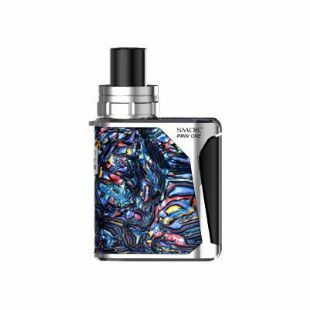 The Smok Priv One is a sub-ohm device which requires sub-ohm e-liquids which are 60% VG or higher. 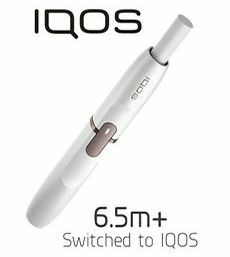 The recommened nicotine levels for the device are recommended to be between 0mg-6mg. This device is intended for a direct-lung hit. 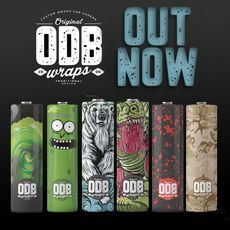 Ubervape are an official UK stockist and distributor of genuine Smok products.